It will be built in the Jurong East district. Facebook will build its first Asian data centre in Singapore with an investment of over $1.4b. The firm said the facility will be built in the Jurong East district, near where Google said it is building its third Singapore data centre. The 170,000 sqm facility is expected to support hundreds of jobs. "We selected Singapore for a number of reasons, including robust infrastructure and access to fibre, a talented local workforce, and a great set of community partners," Facebook said. 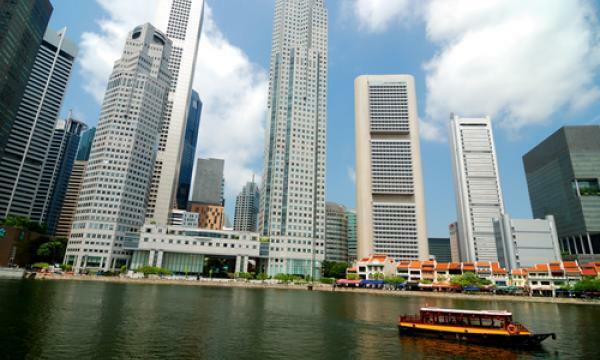 "Singapore has also established policies that foster a business-friendly environment, including measures that support the enforcement of contracts and increase the ease of construction permitting." 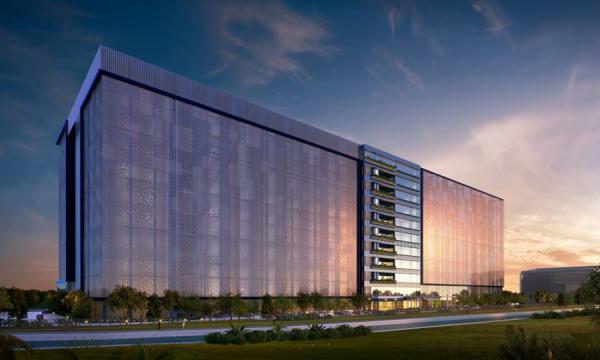 The Singapore Data Centre will join Facebook's portfolio of hyper-efficient facilities that are designed with features to minimize the use of water, energy, and land. It will be the first to incorporate the new StatePoint Liquid Cooling system which minimizes water and power consumption. Fortis Construction has been selected as the project's general contractor.